Empowering on-the-go SLPs take charge of diverse caseloads with motivating, time-saving activities and organizational tips! 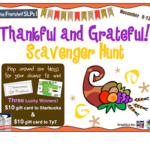 This post is part of the linky party brought to you by the Frenzied SLPs. 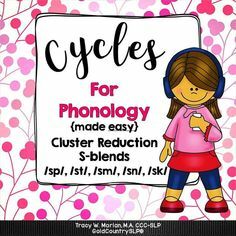 We are here to help you find ways to carry on the task of speech and language fun during the summertime! Camping! Hiking! Swimming! Fishing! Going to the beach! There are SO many fun things to do in the summertime. 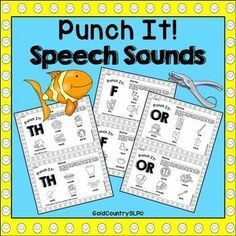 These make GREAT topics for summer speech/language therapy. 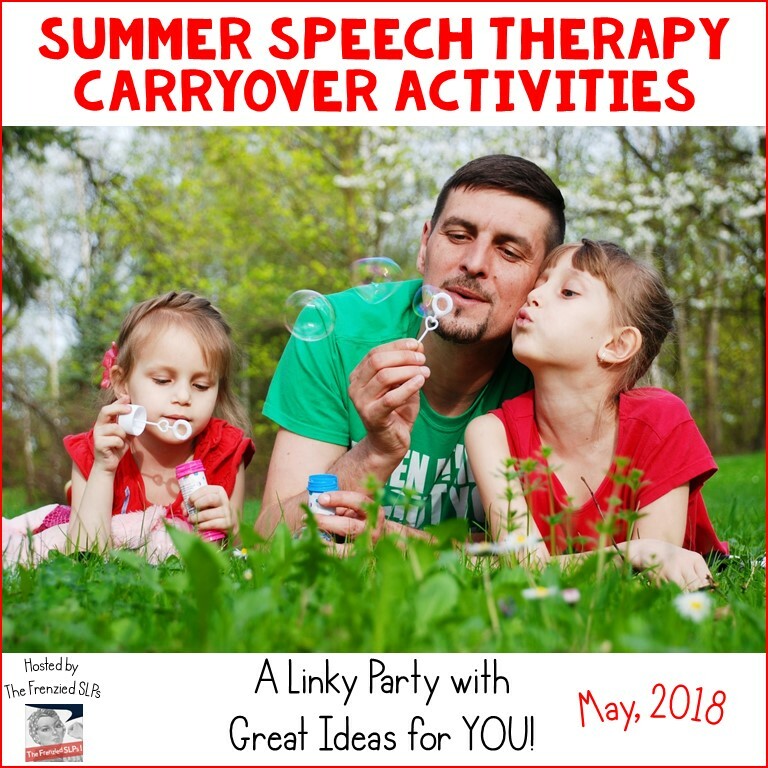 Parents need ways to help their children with speech and language development over the summer. You can help them out with suggestions for books! 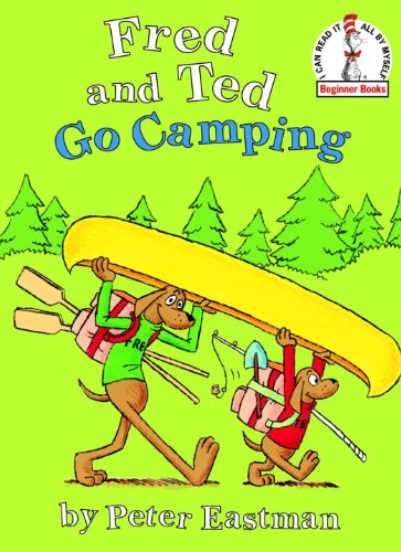 Here are two of my favorite books about camping. Encourage parents to take their child to visit their local library, where most of these are commonly found. 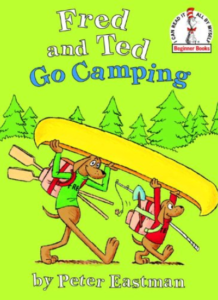 This adorable story features dog buddies Fred and Ted who decide to go camping. Fred and Ted approach things differently which leads to many OPPOSITES presented in the book. There are also comparatives FAST, FASTER, HUNGRY, HUNGRIER. Best of all, they work together as a team to have fun! 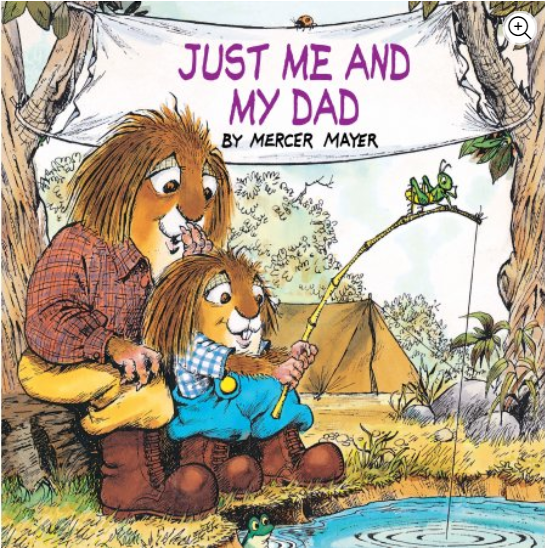 Perfect for Father’s Day…Just Me and My Dad! 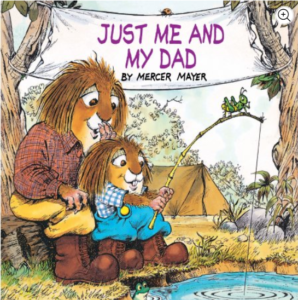 Great for young children, this book features fun adventures with father and son. You can talk about problem-solving (why did the canoe sink? ), inferences (why did they have to eat eggs? ), and common experiences like sleeping in a tent….all night long! 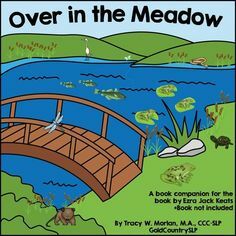 Did you know you can find many books read aloud on YouTube? 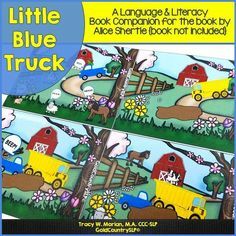 This is a great resource for parents, as long as kids as supervised while on the computer! 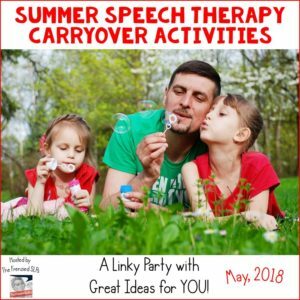 If you are actually doing therapy in the summer, I have a couple of ideas for you and one of them is a FREEBIE! Oh ya, that’s the magic word, right? 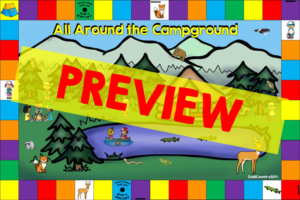 Here is my All Around the Campground game board and activity card set. It is played like Candyland. All you need are game pieces (take from another game), the game board and activity cards included in the set. You can work on vocabulary, naming skills, following directions, and answering wh-questions. It’s all included for only $4.00! 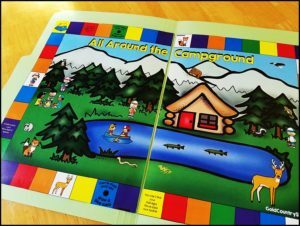 Click on the picture below to head over to my TpT store where you will find this great game. 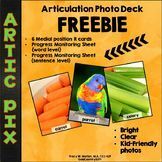 If you want the FREEBIE, click the image below and you can download the FREE version of this packet! That looks like a really cute game! Using books: YES!!! 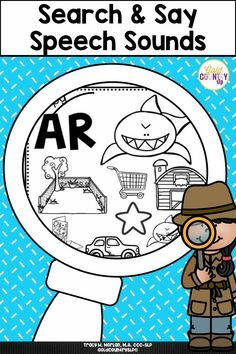 So many things can be targeted by reading books! Thanks for the book suggestions. I’ll have to add them to my camping theme. This just in...kids need to MOVE! 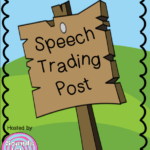 Here is an excellent post by my friend Mary over at Old School Speech. She discusses taking cumulative data and using that data to determine mastery. Go and check it out!It's been a while, but I've done it! New blog post!!! Is 80% accuracy over 2 or 3 consecutive data collection sessions enough for our language impaired students? Find out what I'm doing before I declare a skill mastered in this new blog post. 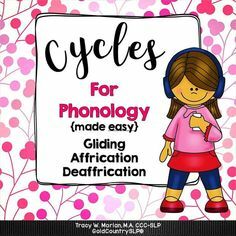 Speech-Language Pathologists: Tips for creating complex sentences using two different clause types. Useful with language-impaired students.